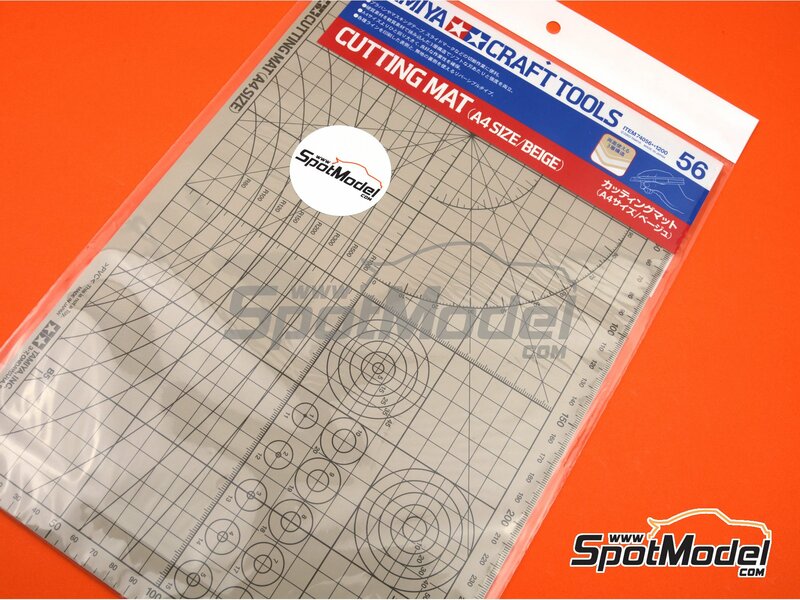 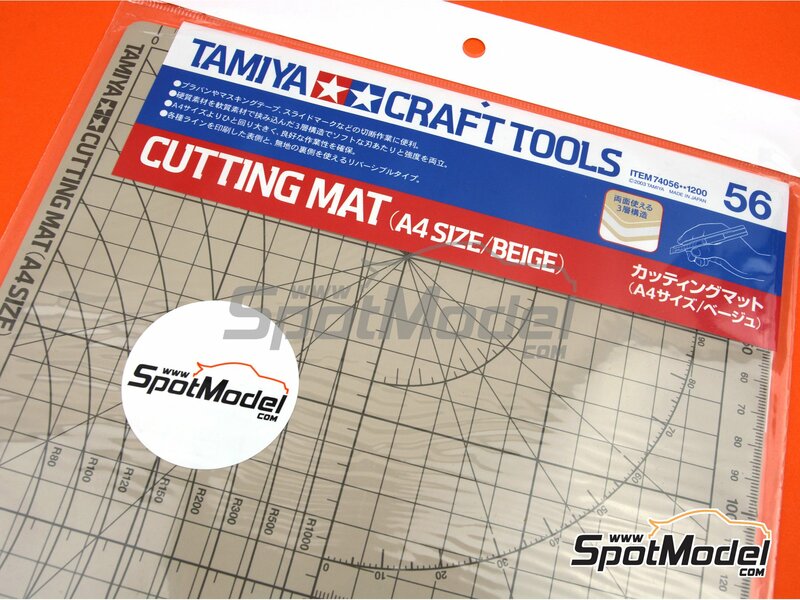 Every proper modeler's workbench must have a good cutting mat like this one that we are introducing, by the hand of Tamiya. 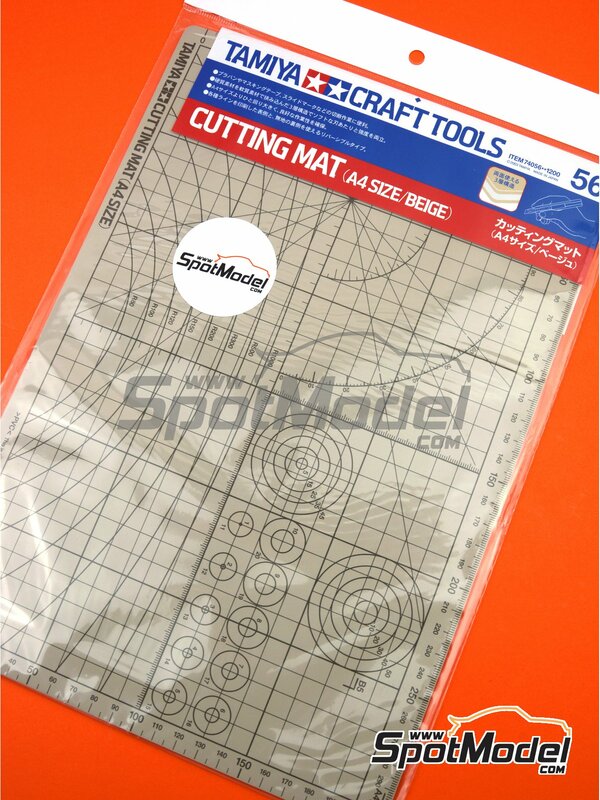 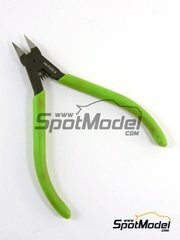 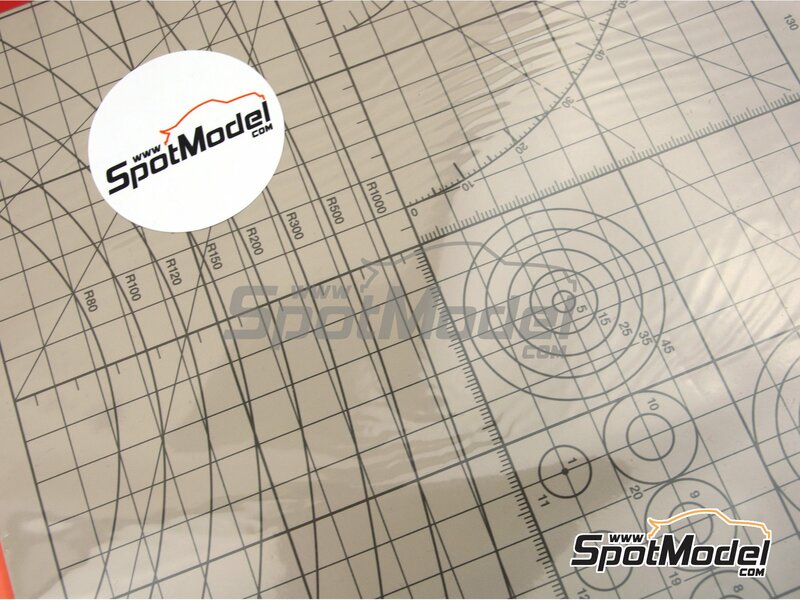 It includes several grids and circumferences to help you make more precise cuts even freehand. 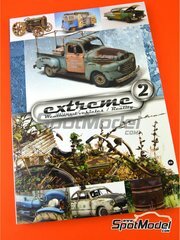 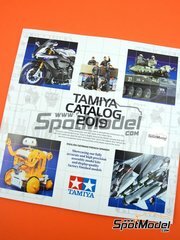 Manufactured by Tamiya with reference TAM74056. 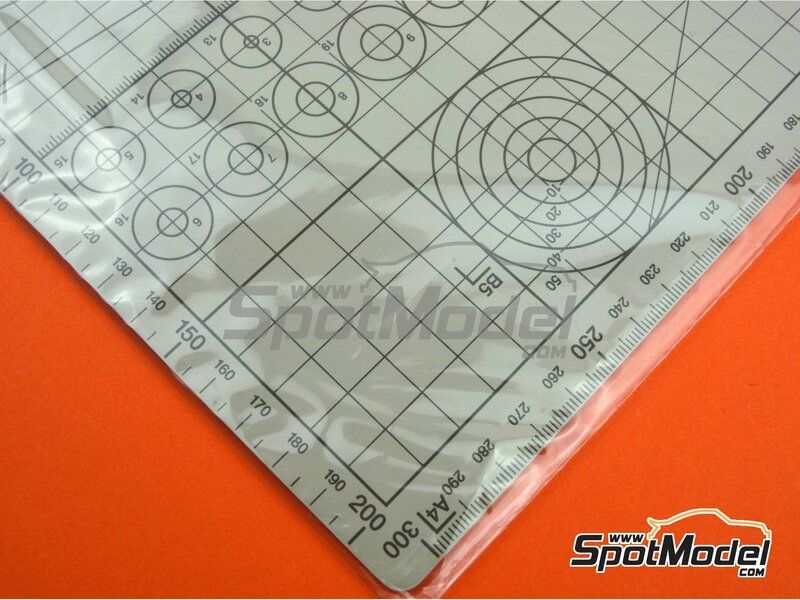 Package measures 227 mm x 325 mm x 3 mm (width x depth x height), weighting 199 g.